An alleged $8.2-million fraud scheme at the Alberta Motor Association is among the top five most costly in this province in two decades, says one former RCMP officer. The AMA, a non-profit organization that partners with the Canadian Automobile Association to provide support and services to motorists, has filed a large-scale lawsuit against Jim gladden, its former vice president of information technology. The lawsuit claims Gladden defrauded the organization out of $8.2 million over three years. "That $8 million, is one of the bigger ones in Alberta that I'm ever aware of," said Greg Draper, who has been investigating commercial crime in Alberta over 20 years, first with the RCMP and now as a forensic accountant with a private company in Calgary. In one of the most sensational Alberta fraud cases in recent memory, Edmonton banker Nick Lysyk was arrested in August 2002 after an internal bank investigation found nearly $16 million missing from a Bank of Montreal branch he managed. Lysyk had stolen nearly $16 million to finance a lifestyle of big houses, classic 1970s cars and escorts. Charged with 63 counts of fraud over $5,000, Lysyk pleaded guilty and was sentenced to more than seven years in prison. A court-appointed receiver recovered slightly more than $7 million of the money. In the AMA case, Gladden had sole authority to approve the payment of invoices for goods or services used by the AMA's information technology department. The lawsuit alleges he used a scheme involving fabricated invoices of between roughly $30,000 and $450,000 US and electronic transfers to American bank accounts. Draper believes the large scale of the AMA case will likely inspire other companies to change their practices. "The dollar value is certainly going to make other businesses in the province sit up and pay attention," Draper said. "There are other businesses in the province that could not survive an $8 million fraud loss." In addition to the civil action, Edmonton police have launched a criminal investigation. A spokesperson said police cannot comment while that investigation is underway. Draper and another private commercial crime investigator say more businesses are turning to services like theirs as police forces struggle to meet demand. 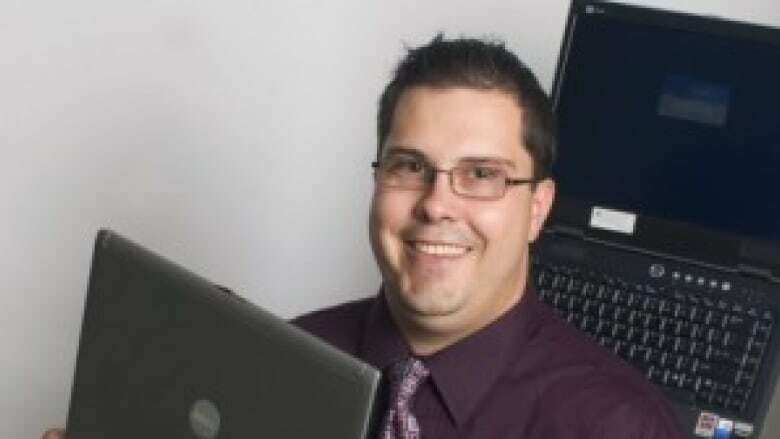 "They (commercial fraud cases) don't result in convictions and jail time often enough," said Justin Thoman, also a former RCMP investigator who has become a private forensic investigator. "And it's strictly a resource issue on the police side," he said. "They just don't have the resources." Both he and Draper say tracing evidence in such cases can be gruelling. Investigators must often track multiple transactions through multiple financial institutions — and each step typically requires a new search warrant or court order. At best, the process takes months. Other cases take many years to get to trial. "The police don't have a mandate to recover assets that have been stolen in circumstances like this," Draper said. "In our experience there are cases that are fairly cut and dried, from our perspective, that the police just won't take or can't take, either due to resource challenges or other priorities."